St. Vincent and the Grenadines was designated a Mission Blue Hope Spot at the IUCN Congress in Hawaii by Dr. Sylvia A. Earle on September 9, 2016. When someone says they are going to St. Vincent and the Grenadines (SVG) you probably think of islands. But the marine environment — the big blue — in this southern Caribbean nation is 70 times greater in area than its land mass! Indeed, SVG is famous across the globe for clear blue waters thriving with marine biodiversity, including myriad species of cetaceans, coral reefs, seagrass, mangroves and, of course, a spectacular variety of fish, invertebrates and more. The cetacean megafauna is particularly diverse in these waters where at least 26 species of cetacean are thought to occur. The SVG Hope Spot is in pretty good shape, but there still lingers a complex issue of mammoth proportion. 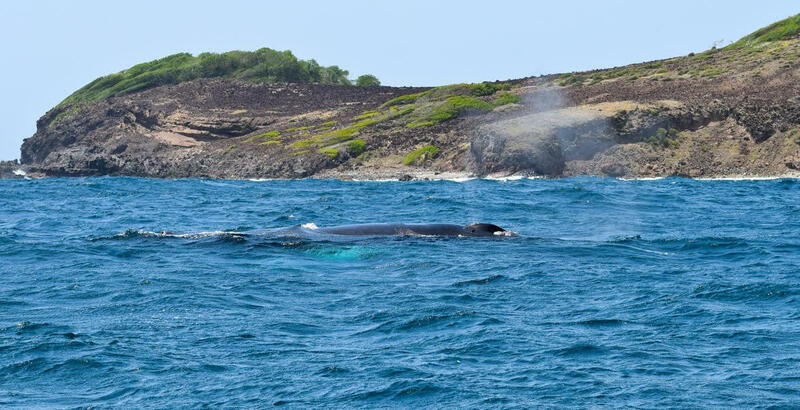 Did you know that the whaling of humpbacks continues in SVG to this day? It began in 1875 as a primarily commercial activity. In the 1970s, the focus of the operation changed from export of whale oil to domestic consumption of meat and blubber. Despite the International Whaling Commission’s (IWC) general ban on hunting North Atlantic humpback whales, it continues to permit a small scale artisanal hunt in SVG: the Commission permits a quota of four humpback whales annually for aboriginal subsistence. There is also a fishery for blackfish (short-finned pilot whales) and other cetacean species occurring in St.Vincent. The hunts have long been the subject of controversy since SVG fails to meet the criteria for nations seeking to hunt for subsistence purposes. Salvage Blue, a Mission Blue partner operating in the SVG Hope Spot, is working hard to stop whaling in the region and has some novel ideas about how to do so. Salvage Blue is focusing their efforts on protecting critical marine ecosystems and reducing threats to the region’s fisheries and tourism sectors. 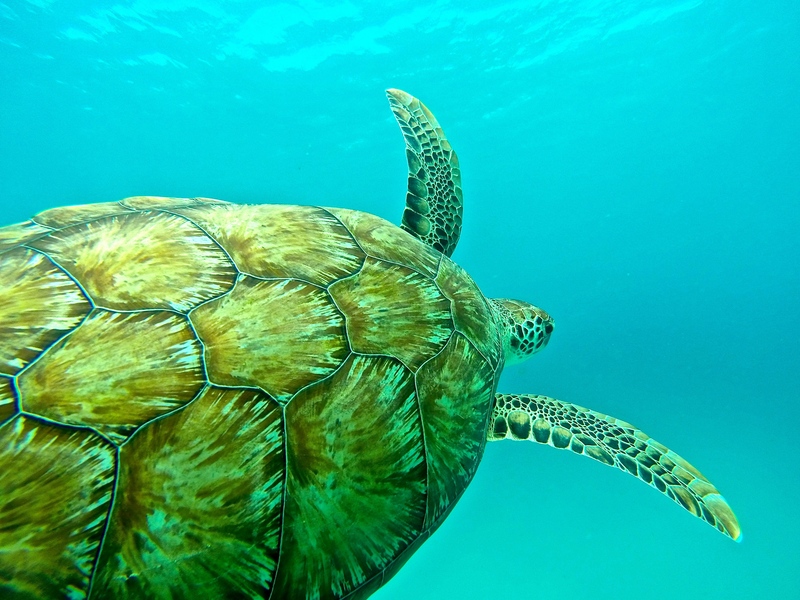 Through this work, they are working alongside whalers to find alternative (and more steady) forms of employment focused on ecotourism like whale watching, mariculture and coral restoration. Mariculture as a business solution is another huge opportunity for SVG. It’s a specialized branch of aquaculture involving the cultivation of marine organisms for food and other products in the open ocean. This is an industry where whalers can work for local operations while still being authentic to their livelihoods. The islands boast an array of fish and the Salvage Blue team has proven experience for their business solution being timely, practical and functional based on the success of mariculture farms in Belize and Panama for a number of years. Furthermore, receptivity from the whalers has been promising. Salvage Blue is committed to ensuring whalers generate steady income while maintaining their skill set. James Walker, Head Diver and Technical Manager of Salvage Blue, works on the private island of Mustique, where he teaches and leads dives to the surrounding areas. For the past year and a half, James has been working on a coral restoration project, which takes existing coral from the areas that have a lot of healthy colonies and separating them into multiple pieces. Since the original reef was destroyed from a bad storm, restoration is essential to safeguard the marine life in the area. “I am very privileged to have been a part of this project — to help the ocean get back to its former glory by restoring the magnificent reef life,” he said. 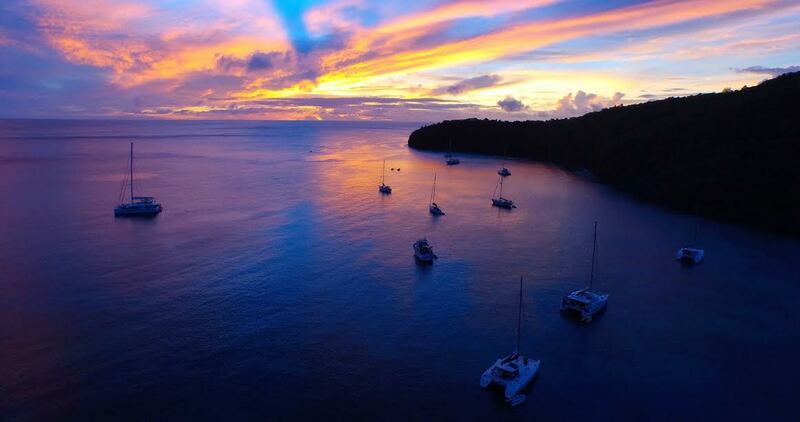 By promoting and implementing alternative economically viable business solutions, Salvage Blue is pioneering a new path for the SVG islands while illuminating its beauty and ecotourism opportunities. By designating SVG as a Hope Spot, the islands are recognized, empowered, and supported by individuals and communities around the world to ensure a healthy ocean.